In recent years, Cancer has been causing a lot of deaths in the film industry. 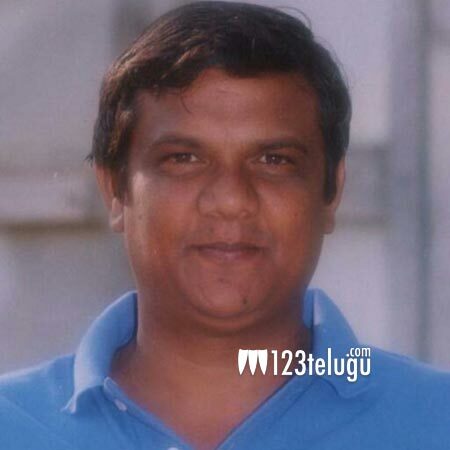 Today it claimed the life of a director who has directed ‘Premabhishekam’ with Venu Madhav. He has also worked as a co-director for over a 100 films. His name is Vikram Gandhi and he passed away today at the age of 45 in his hometown near Vijayawada. Gandhi has been ill for a while and he has been keeping away from film commitments for the last few years. Vikram Gandhi is well known to most character actors and comedians in the Industry.